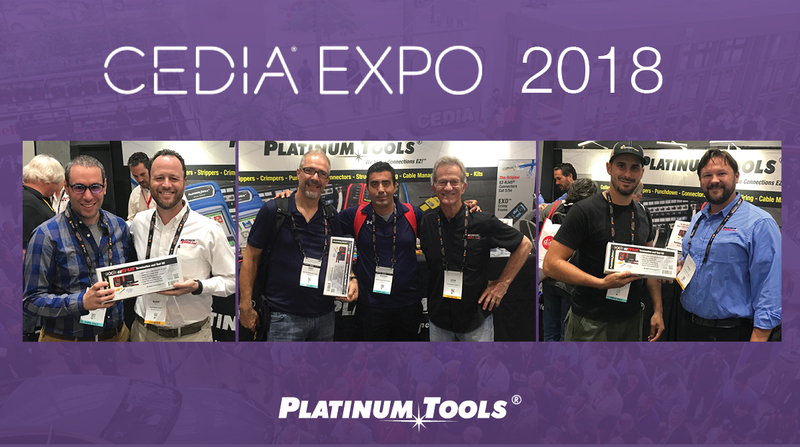 We had a great time this year at the CEDIA EXPO 2018 in San Diego, California. 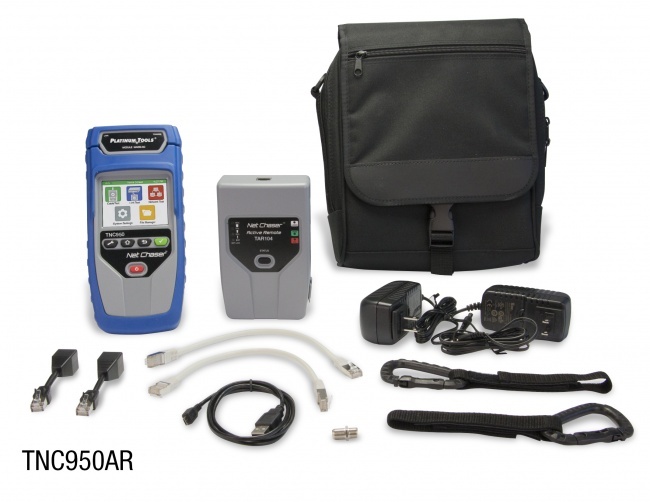 We gave away three ezEX-RJ45 Termination & Test Kits! 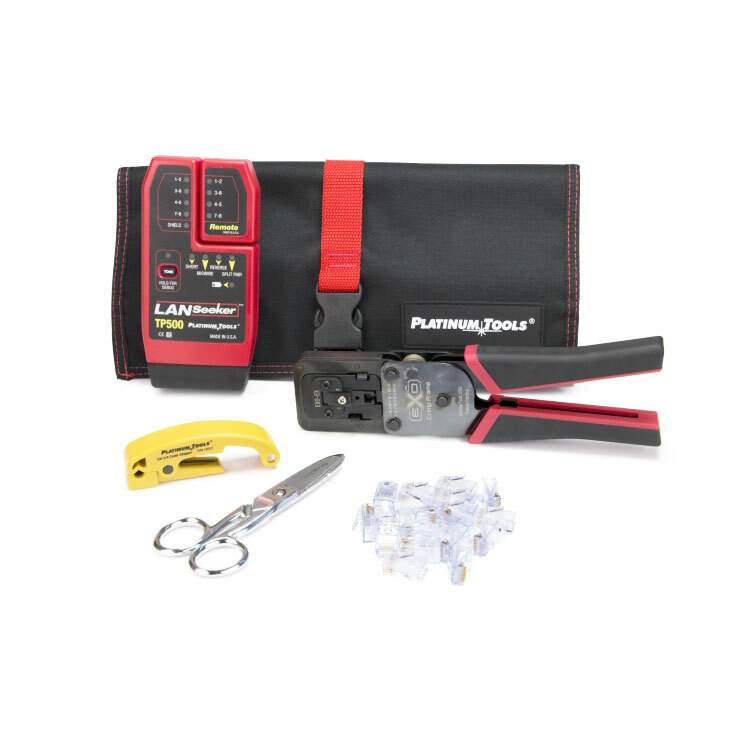 The new patented EXO™ Crimp Frame is a RJ45 crimp tool that can terminate multiple sizes of cables and conductors. 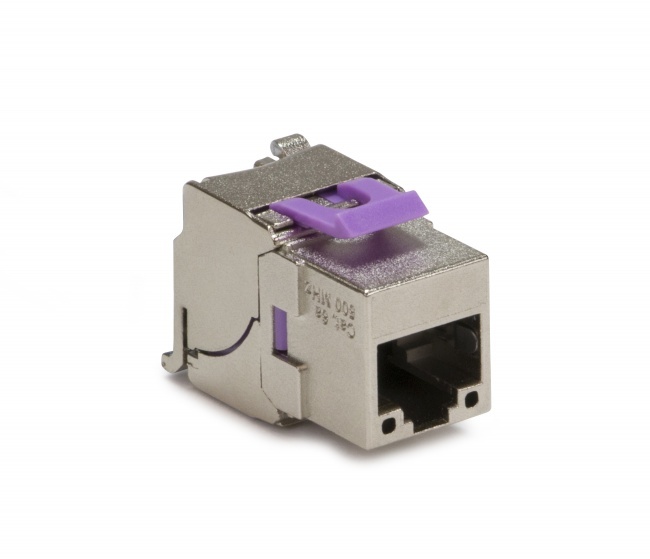 The crimp frame highlights two interchangeable dies that work with EZ-RJ45® and ezEX-RJ45®connectors. The tool design allows for future upgrades by purchasing a new die. 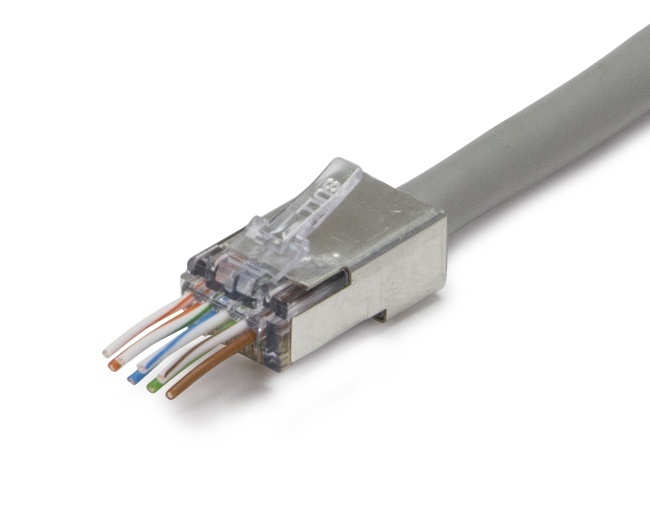 The new ezEX-RJ45 feed-through connectors with staggered channels matched with the new EXO Crimp Frame + EXO-EX Die are specifically designed to crimp and flush-trim the protruding conductors in a single operation. 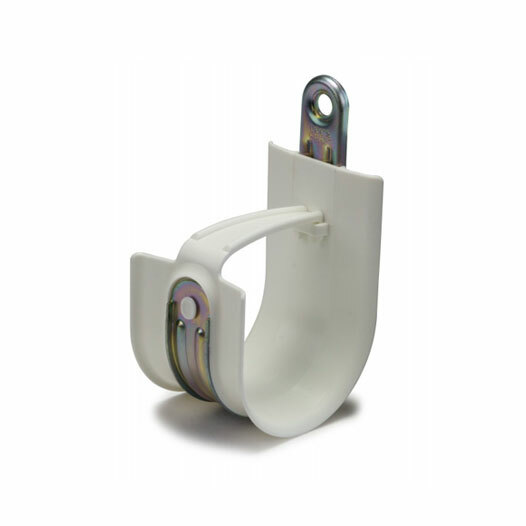 This patented new termination system couples two concurrently developed and matched solutions for terminating larger cables.